Land Rover vehicles have established an enviable reputation over the years for their off-road prowess and ability to drive their owners wherever they need to go. 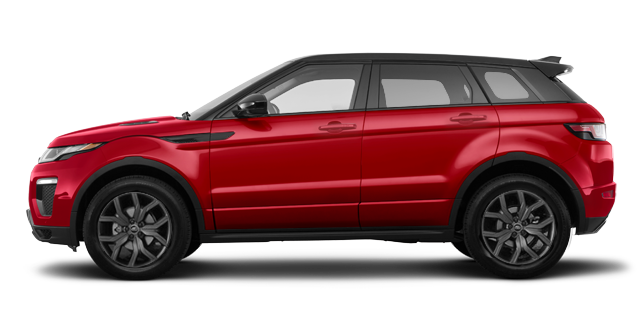 With a Land Rover, there is no distinction between a highway and a trail in the woods, and you’ll manage both with ease, comfort, and refinement. 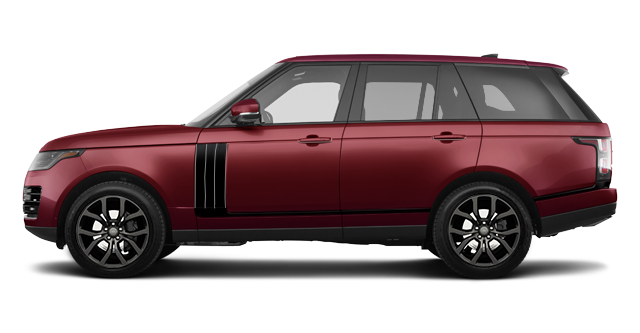 That said, Land Rover has transformed itself into a premium luxury brand over the years, and none of the ruggedness that allows them to be so competent off the beaten path is found when driving in the city. 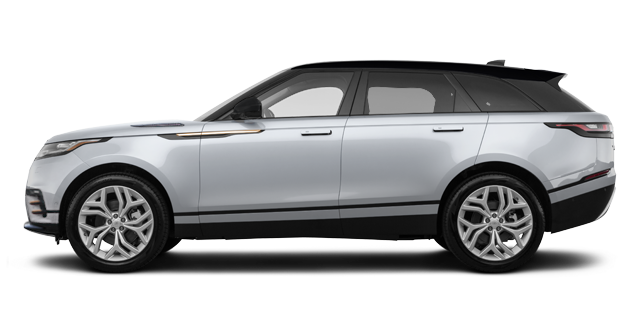 At Land Rover Windsor, your new Land Rover is waiting for you. Land Rover Windsor is your number one destination for a brand new Land Rover Discovery or Discovery Sport in Windsor. 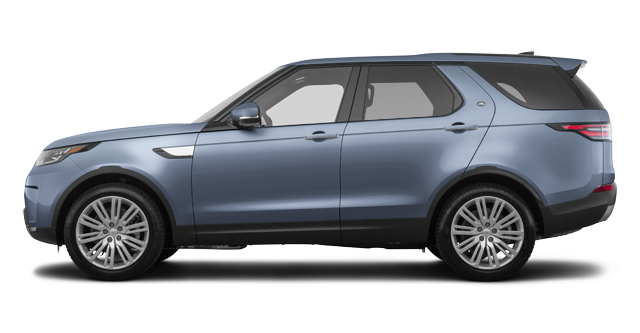 At Land Rover Windsor, we will help you decide between each model by taking the time to highlight the differences in each and provide you with the information you need to make an informed decision. 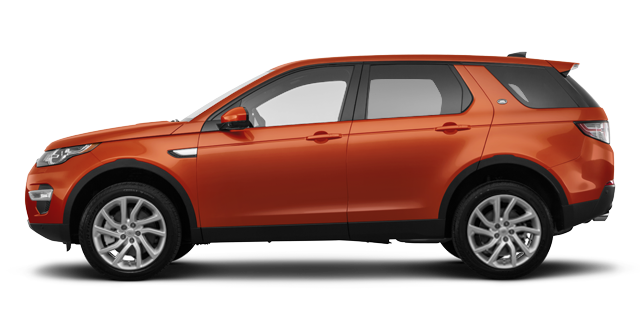 Come in today to Land Rover Windsor and drive the new Discovery and Discover Sport lineups. Our team is looking forward to meeting you. 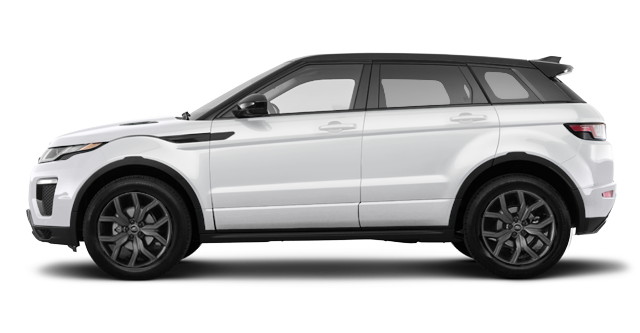 At Land Rover Windsor, we have the entire lineup of Range Rover models as well. 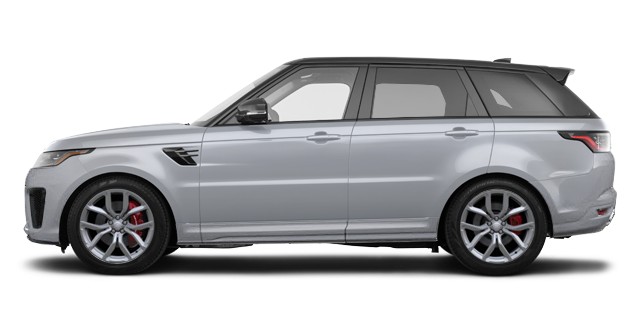 From the high-end Range Rover to the Range Rover Sport, luxury is always standard with Britain’s premium sport utility vehicle. 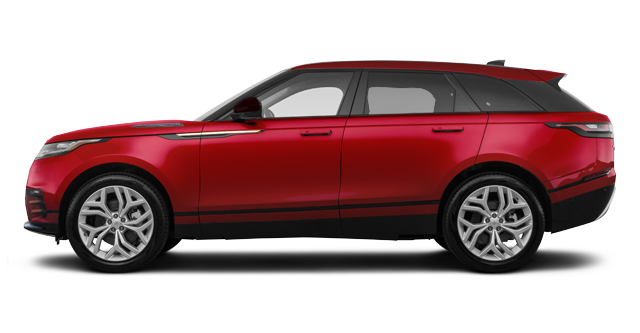 Come in today and check out the brand new Velar as well as Land Rover Windsor, or the luxurious Evoque. 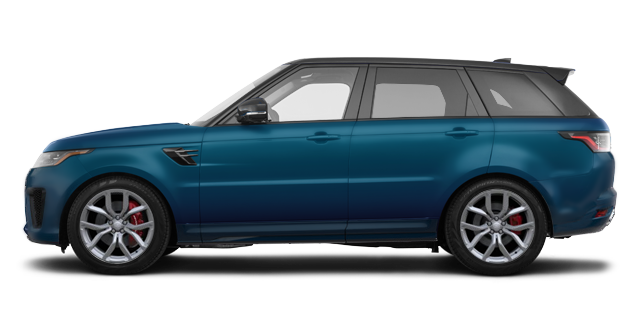 Range Rover has no equal on the market when it comes to combining off-road capability with luxury. 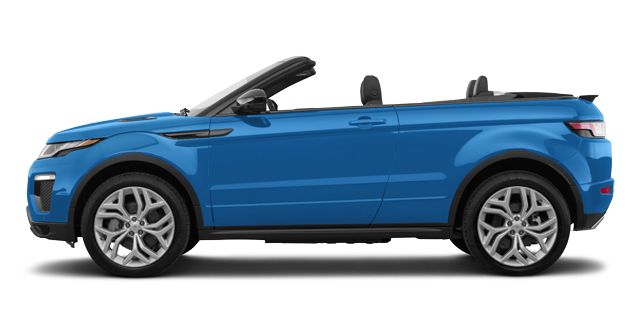 Come and see for yourself today at Land Rover Windsor.